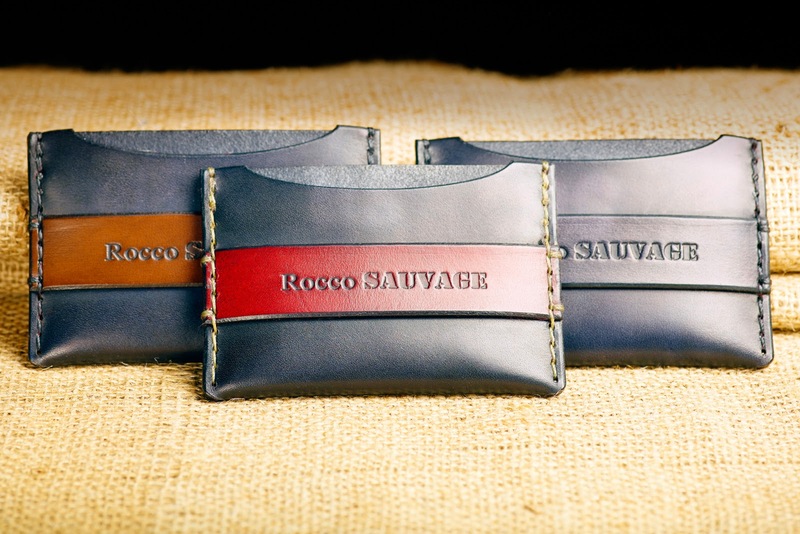 Jump Start your "Man" Holiday Shopping List with Rocco Sauvage! Start early and save time with us! We have everything from leather wallets, belts to leather key fobs! All Made in the United States of America.